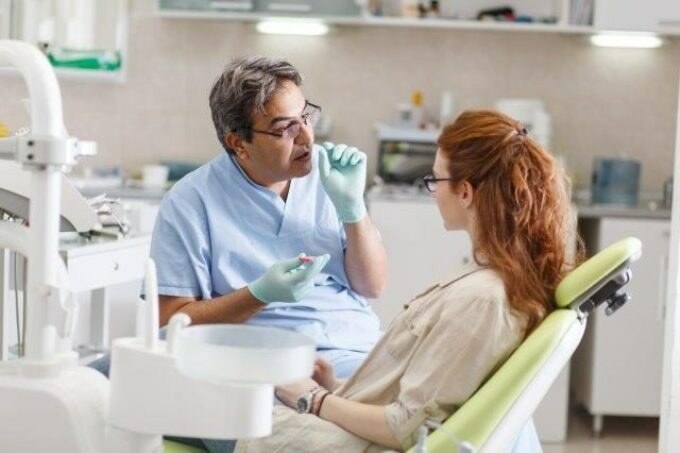 Visiting a dentist or an orthodontist seems to be a nightmare for some patients, even before the assessment gets started. Additionally, due to the fear of oral surgery and painful recovery, many patients avoid visiting the dentists by all means. At present, a team of researchers has described a preclinical investigation in ACS Nano, demonstrating that they could prospectively decrease the pain as well as the recovery time by using specialized nanotechnology. According to the American Association of Orthodontists, in the United States, each year, nearly five million patients undergo orthodontic procedures. In specific cases, teeth are so misaligned that surgery is inevitable to cut collagen fibers under the gums before putting braces on the teeth. However, people normally tend to avoid this procedure as it is invasive and might be painful. Recently, researchers have resorted to the application of nanotechnologies to provide therapeutics to particular locations. For instance, earlier research works have demonstrated success, to an extent, in applying liposomes (i.e., empty nanoscale vesicles) for the delivery of drugs. Collagenase enzymes could be prospectively used to remodel the fibers that link the teeth to the bone inside the mouth without the need for a scalpel. However, thus far, the delivery of enzymes by using liposomes has been highly difficult. Avi Schroeder and his team aimed to create liposomes with the ability to deliver collagenase enzymes to carry out targeted nanosurgery inside the mouth. The researchers synthesized liposomal nanoparticles comprising collagenase and carried out investigations with them in rats. Upon placing the liposomes under the gums, the collagenase discharged from the particles was stimulated by calcium naturally occurring inside the mouth. The collagenase weakens the collagen fibers, rendering it simple to move the teeth later by using braces. In contrast to traditional surgery, the teeth could be shifted three times faster by adopting the collagenase treatment. Following the surgery, all the rats lost some weight, similar to the way humans usually lose. However, in contrast to other rats, the rats treated by using collagenase quickly regained their usual healthy weight, which according to the team indicates that they did not suffer in pain. Funding from the European Research Council, Israel Ministry of Science Technology and Space, Israel Ministry of Economy, Israel Science Foundation, Israel Cancer Association, German-Israeli Foundation for Scientific Research and Development, European Union, and the Mallat Family Foundation is acknowledged by the researchers.